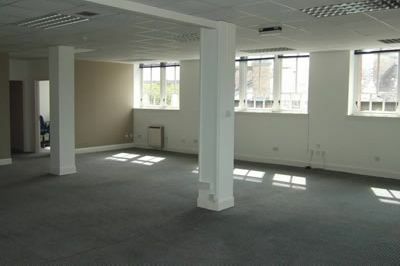 The office comprises c.2,500 of mid range office space. Having vacated the office, our client had been marketing the space with a large national agent for a period in excess of two years but with no success. Within a period of 6 months, we had successfully let 50% of the office space to an established professional company and have since let a further 25% of the total area.